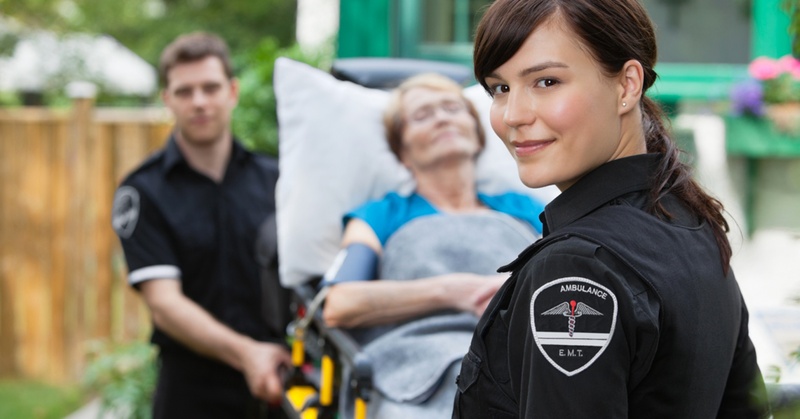 AIM has enhanced our Online ePCR NEMSIS V3 software with features that will continue to improve efficiency and meet your EMS agency's increasing demands. Here are a few of the features we’ve received positive reviews on from AIM customers: User and Group Profiles The Profile feature will reduce the time it takes to complete a run report by creating defaults by profile type. Your crew will have the ability to customize profiles to specific service needs. Signature Capture Enhancements The Signature feature allows your crew to easily select all agreements they want on one screen and collect one signature for all pertinent releases. This added benefit keeps your EMS agency HIPPA compliant, while reducing the amount of paperwork. 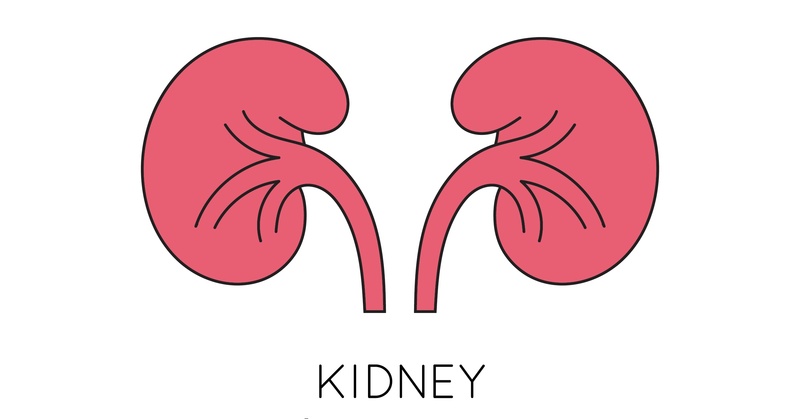 Considering March is National Kidney Month, we would like to recognize the valuable services EMS provides to patients with Kidney disease every day of the year. When EMS crews are called on to care for patients with Kidney Disease, we know they are in good hands. We also understand the amount of medical data dispatchers and crews are required to collect for this type of care, especially dialysis transports, can be overwhelming and frustrating at times. We want you to know we appreciate your efforts and are here to help. Your EMS agency faces critical, lifesaving incidents everyday leaving little time to deal with operational related challenges. 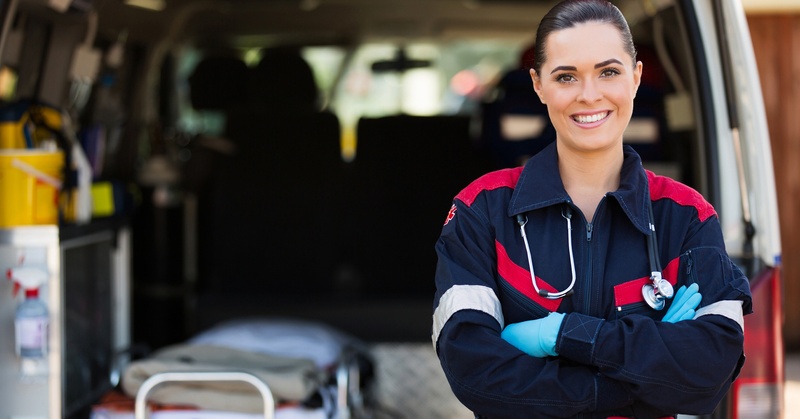 Your EMS agency faces critical, lifesaving incidents everyday leaving little time to deal with operational related challenges including reimbursement issues, budget restraints, staffing concerns, and EMS data quality and security. The last thing your agency has time to worry about are things like dated software, life time of servers, and disaster recovery problems. However, the reality is, data quality and security are real issues that can create a nightmare for your administration if the system goes down, is hacked, or fails without notice. 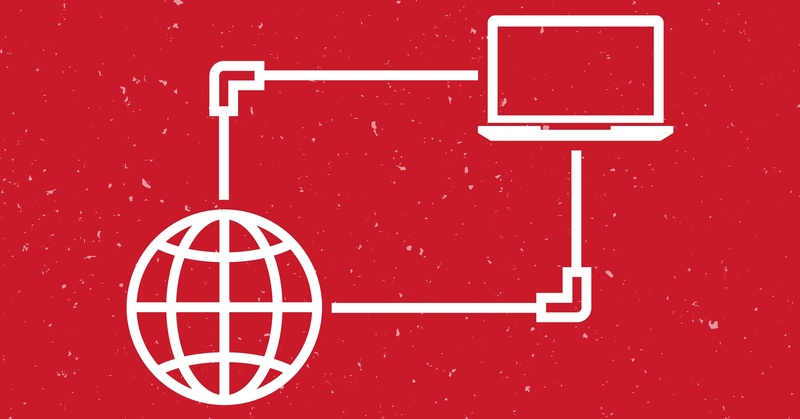 If you think your current EMS technical infrastructure is at risk—AIM can help! AIM salutes Rescue Heroes that serve our communities to keep us safe every time an emergency 911 EMS/Fire call comes in. 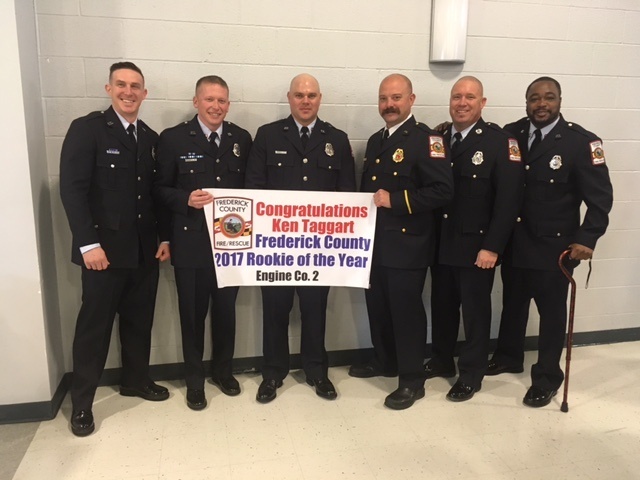 This March we are celebrating Firefighter Kenneth Taggart’s 2017 Rookie of the Year Award. Firefighter Taggart was recently awarded Probationary Firefighter of the Year for Frederick County Fire & Rescue Services in Maryland. The award was presented at Frederick County Chamber of Commerce’s 6th annual Public Safety Awards in Brunswick, MD on March 7, 2017. Opting for cloud-based services not only gives your EMS agency cost savings, but gives your staff access to quality integrated online workflow process. Higher costs, less reimbursement, tightening regulations, less manpower are just a few of the struggles EMS/Ambulance agencies are facing. Add the effects of aging data and server systems can be enough to put your EMS agency on the edge of disaster. Opting for cloud based services not only gives your EMS agency cost savings, but gives your staff access to quality integrated online workflow processes that will improve efficiency from call intake all the way through to reimbursement.